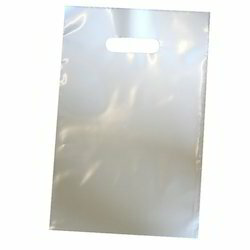 Our product range includes a wide range of shopping bag, legging bag, dori stopper bag, hdpe carry bags and moisture barrier bags. 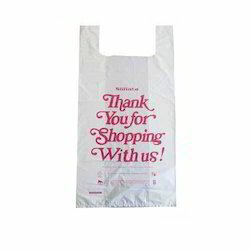 We are one of the leading manufacturers of high-quality Shopping Bag. 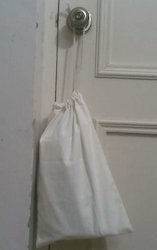 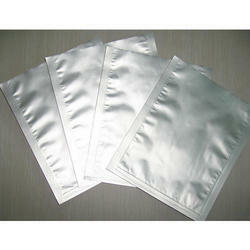 We are one of the leading manufacturers of high-quality Legging Bag.